All marketers aim to get their messages to the right people at the right time for maximum effect. In recent years, algorithms have been used to address the challenge of delivering these high impact messages. Automatic targeting and delivery could save marketers a significant amount of time and resources. That’s where Facebook dynamic ads come in. Introduced in 2016, dynamic ads automatically promote your products to people who have expressed interest in your company. Re-marketing coupled with Facebook’s advanced targeting means ads have high impact, engagement, and selling power. To use dynamic ads you need to have a Facebook product catalogue. Then you'll create an ad template, which can be single or multi-product. From the catalogue, Facebook will draw products and information and place them in your ad template. Facebook finds your audience by using visited websites, keyword searches, and engagement with your site. So if a customer has viewed a product on your website, they can be re-marketed with that product on Facebook. You can also create ads for people at different points in the purchase funnel. For people who are unaware of your brand, create templates that showcase your brand rather than specific products. When the customer has viewed a product but hasn’t purchased it, follow up with ads of the products viewed or similar products. If the product is in their cart, use cart abandonment techniques from email marketing to remind them to check out. When your customer has finally made a purchase, you can create upsell ads. The ability to target customers at different stages of the purchase funnel automatically is a huge boon. Another advantage is that these ads draw information right from your catalogue, so it’s always going to be up to date. No need to go back and edit ads if prices or information changes, and never advertise out-of-stock products. It also records visitor purchases, and will show different ads to a person who has already bought a product. Furthermore, if you have multiple retail locations, you will always have the right product and promotion information for each location. 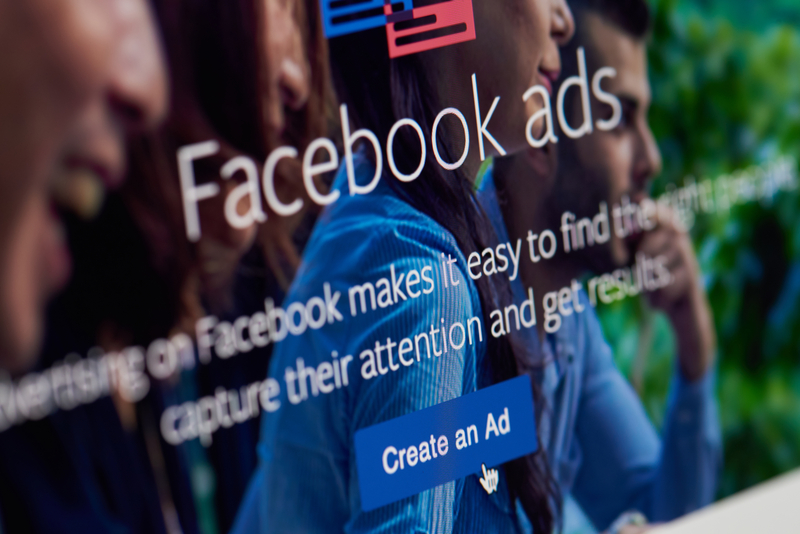 Facebook has further enhanced their dynamic ads with additional features. There is store visit optimization, to drive more people to retail locations. This feature uses geo-targeting to target people who are more likely to visit your store. In 2017, Facebook introduced dynamic creative. This allows advertisers to plug in different creative assets, such as images, CTAs, titles, and text, and then Facebook will automatically generate creative from those assets. You can pick which creatives are most successful, or use it as inspiration to create your own ad or ad format. In your performance analysis of the ads, you can see which creative assets perform well separately for what demographics. Facebook is making it easier and easier to launch successful ads on their platform. Not only does ad automation save you a lot of time, it saves money and delivers superior results based on the targeting and remarketing optimization.